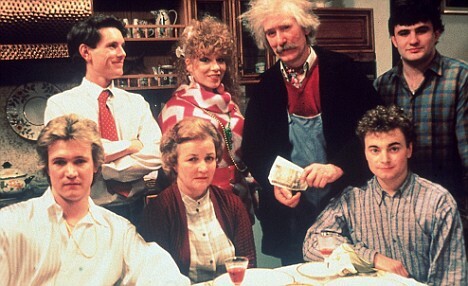 Sunday evening and a bit of light entertainment in the form of the comedy hit, Bread. Aveline is finally pregnant but the timing is not to her liking now she has made the “glossies”. Meanwhile, Grandad has been robbed, but his possessions are replaced when all the family rally round. Hope Maxine has remembered to buy a new fax roll and a ribbon for my electric typewriter!